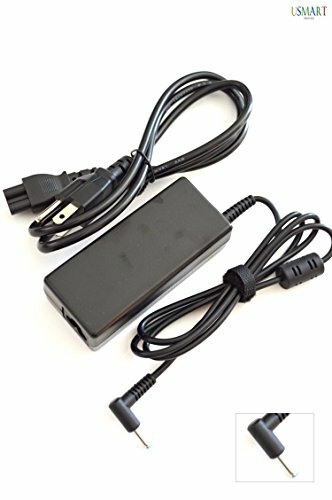 High Quality Brand New AC Adapter Charger Compatible Power Supply. Includes Power Cord Cable. *Fast Ships From USA*, 30 Days Money Back Guarantee, 3 Years Service Warranty. If you have any questions about this product by usmart, contact us by completing and submitting the form below. If you are looking for a specif part number, please include it with your message.